This is one of the most pricey essential oils we carry. Yet, it is irreplaceable for a variety of issues. The leaves and flowering tops are steam distilled. It is hard to distill; low yielding, 0.01-0.4%. My favorite use is for cold sores, Herpes Simplex. It reduces the healing time, as well as lengthens the time before another occurrence, (Lawrence, 1989). I cannot tell you how many times melissa has prevented a cold sore break out for me personally. I find it important to apply while the skin is still itchy before the cold sore erupts. If I miss this window of opportunity it does not help me. 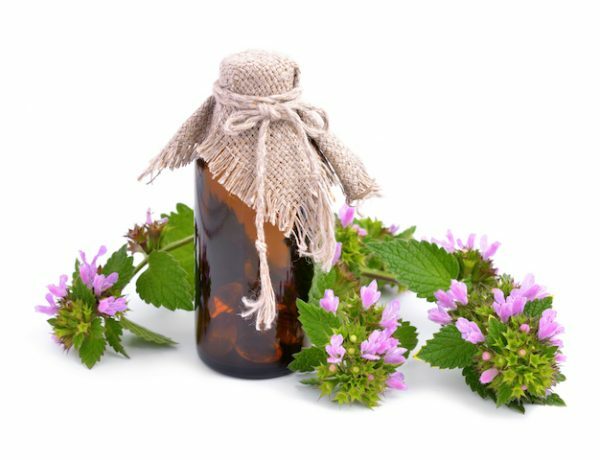 It is also used for oily skin, acne, allergies, insect bites(especially wasps and bees), fungal infections, wounds. For shingles dilute it in jojoba oil and spray on the skin. It may lower blood pressure, eases palpitations and angina. Melissa is calming and strengthening to the heart. It is also used for the Immune system for colds, flu, fever, strep, infections. Highly anti-microbial and anti-fungal. A hydrosolol of Melissa is useful for regulating fever in children. (Roulier,1990). 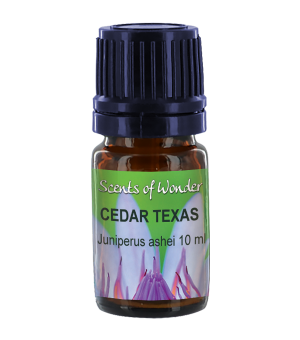 It is favored for migraines, anxiety, depression, PMS, hypertension, insomnia, vertigo. May dispel fear and grief. Useful in panic attacks. Calms central nervous system. Cautions: Avoid during pregnancy. May irritate very sensitive skin, especially in concentrations over 1%, due to the aldehyde content. Citral taken orally may increase ocular pressure and may be dangerous in cases of glaucoma. Do not use if pregnant, nor breastfeeding. 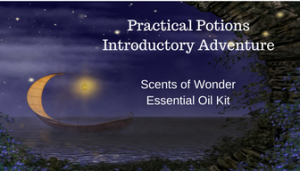 There is 1 ml of product in the 2 ml bottle, which is about 20 drops of essential oil. The 5 ml bottle has around 100 drops.